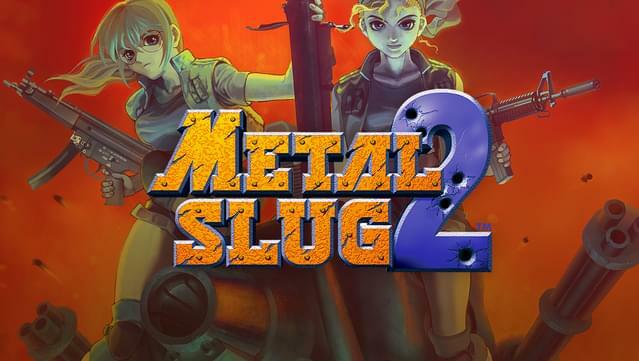 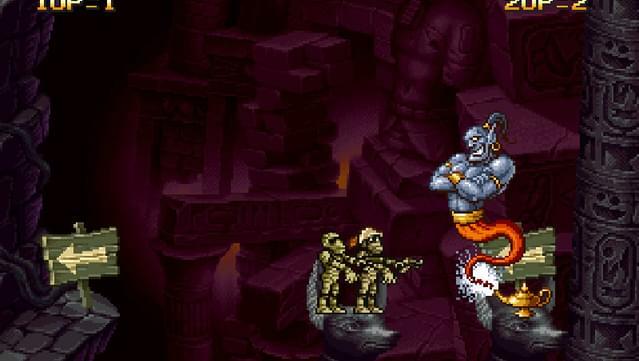 “METAL SLUG 2”, the 2nd entry in SNK’s emblematic 2D run & gun action shooting game returns to the battlefield on the GOG gaming platform! 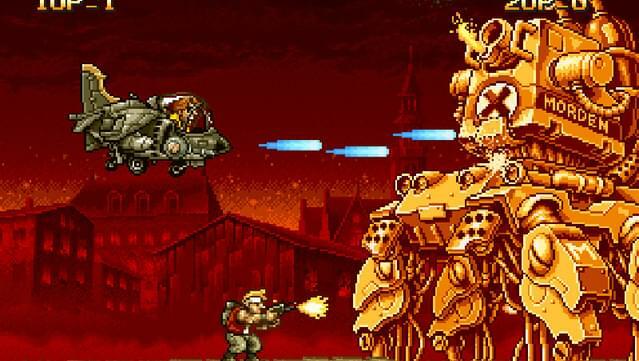 ARCADE MODE (MAIN MISSION) - Play the original arcade version of “METAL SLUG 2” from Missions 1 to 6, and fight your way through the hail of bullets to thwart General Morden's evil ambitions, and uncover the secret of his new coup!! 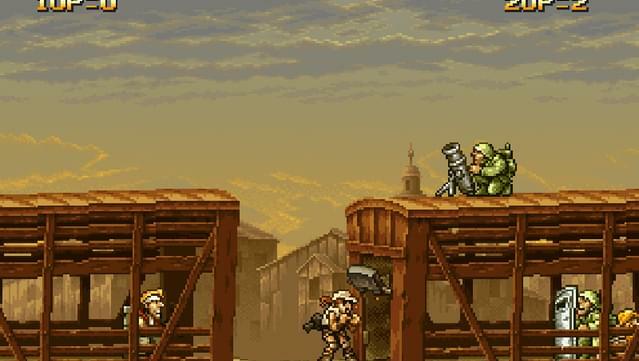 MISSION MODE (STAGE SELECT) - Play, and replay your favorite missions as much as you want! 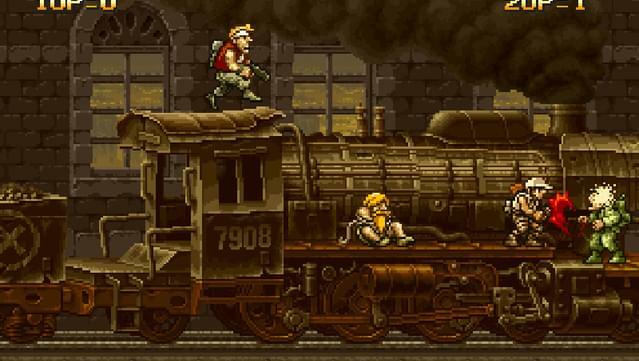 Hone your skills alone or along with a brother-in-arms on the levels you have unlocked so far! 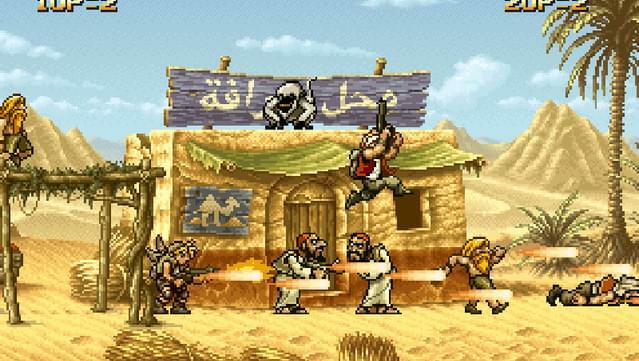 SETTINGS - Set your controls, language, video display, and sound volume settings for the ultimate “METAL SLUG 2” experience on PC! 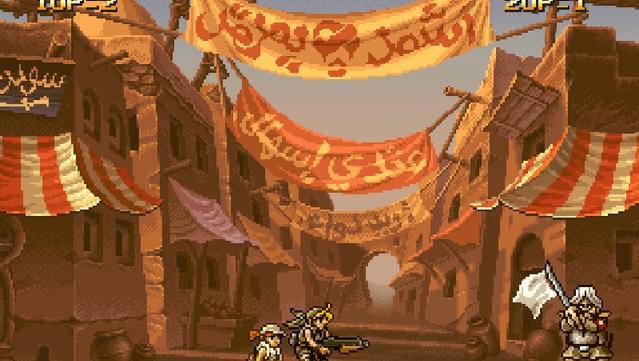 LEADERBOARDS - Check your current rank & score in “METAL SLUG” at any time, and challenge other players to be the best “METAL SLUG 2” soldier in the world! 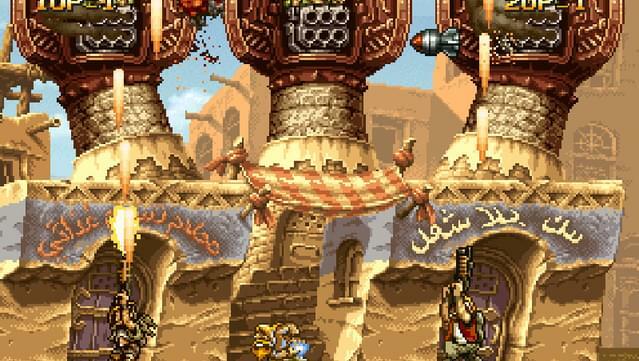 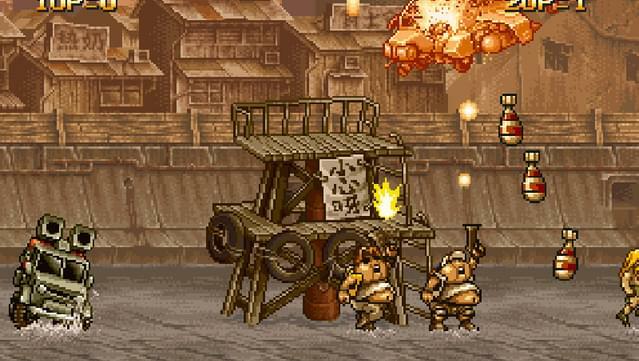 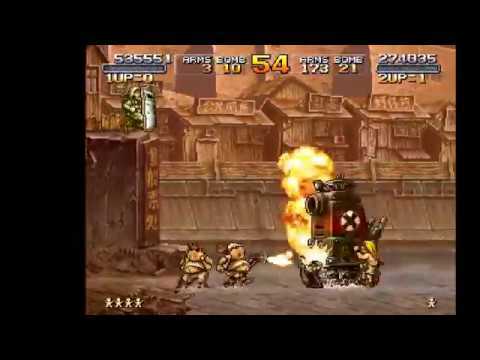 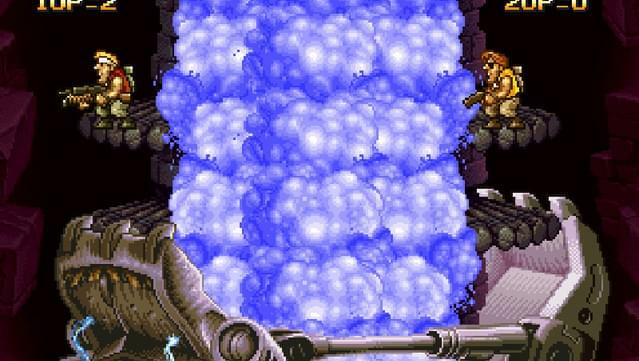 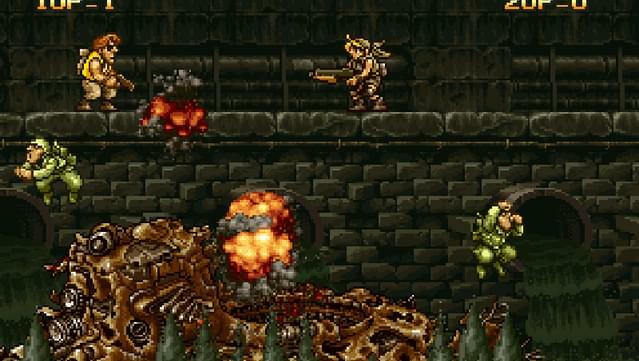 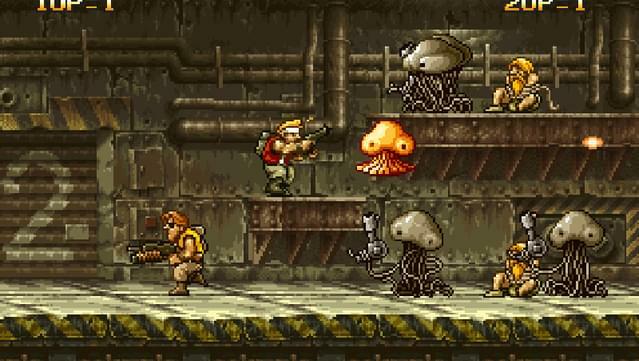 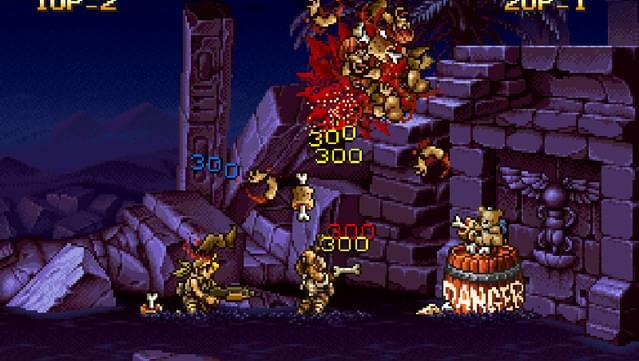 A controller is highly recommended for Metal Slug 2.